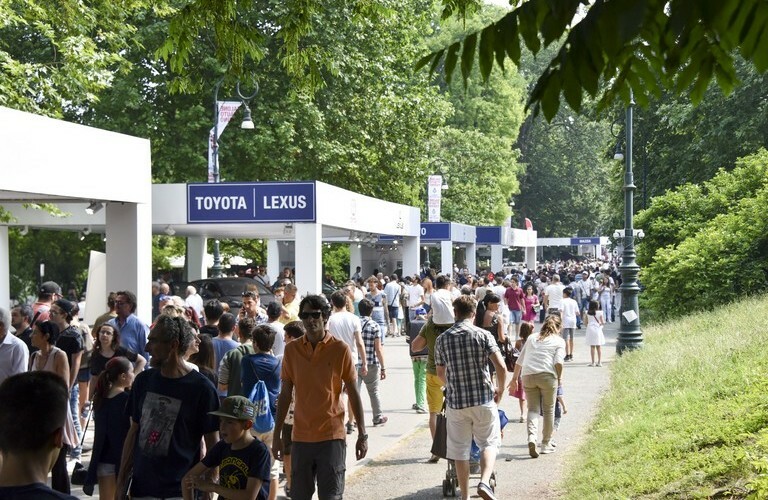 Parco Valentino is the most important automotive event in Italy and will take place in Turin from 19th to 23rd of June 2019, its 5th edition will expect over 600,000 visitors. 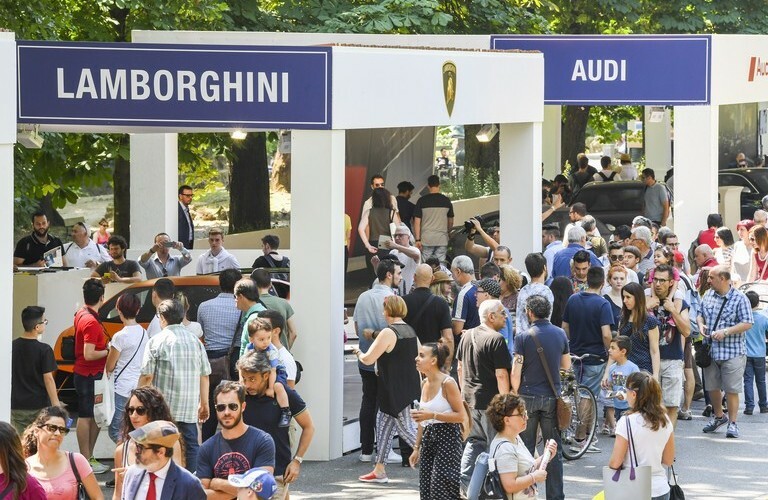 The confirmed winning criteria of the format that has revolutionized the concept of the Motor Show: free entry to the public, extended hours until 24 and the outdoor exhibition of novelties and previews of car manufacturers, along the avenues of what was the Valentino Grand Prix circuit where legendary riders like Ascari, Nuvolari, Villoresi, Fangio ran. 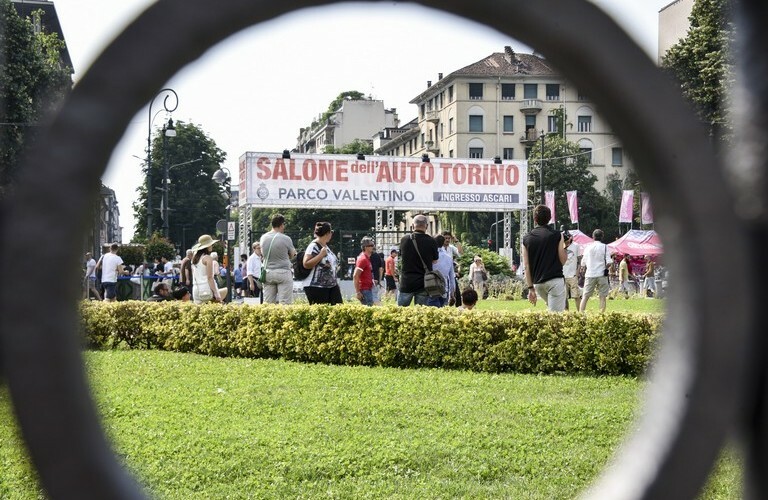 The new technologies will be present, both inside the stands of car manufacturers, and in the new Focus Auto Elettriche, which will also become part of the exhibition, moving from the city center to the park: electric cars and plug-in hybrids of car manufacturers’ recent production will be visible inside Parco Valentino, available for test drive, the showcase of all the cars interested in the bonus of the new entry into force car law. Visitors will be able to see and learn about all electric and hybrid plug-in cars as well as to test them on the road, in ordinary traffic. Another major innovation will be the in-depth analysis of the technology at the service of the driver: assisted driving systems will be at the center of an exhibition area where visitors will see cars of different brands in action and the public can see them at work in dynamic version, in an experimental circuit set up by the administration, in which even remote-guided cars with 5G technology are tested. The heart of enthusiasm and emotion will be the other great novelty of Parco Valentino 5th edition, the city circuit designed and created within the historic center, a ring between the most elegant streets of Turin that will involve via Roma, the excellence shopping street, and that will be the background of the parades of the dynamic part of the event. 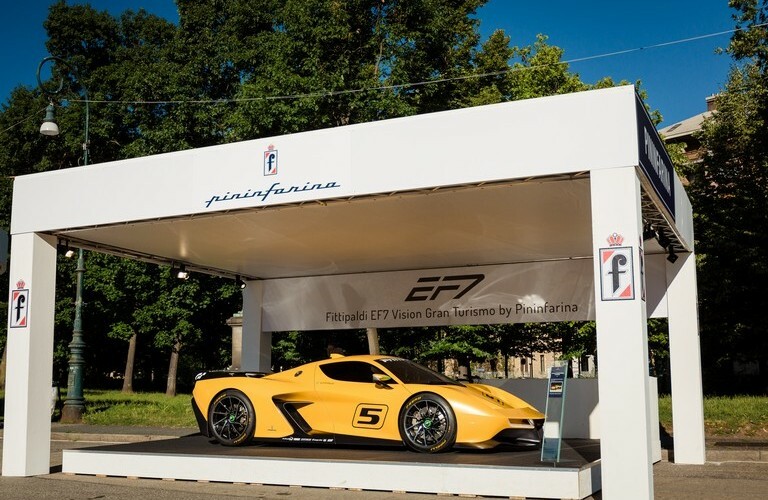 Among the parades, do not miss the Motorsport with specimens of Formula 1 that will pass in the audience, followed by exemplary protagonists of the various motor sport disciplines, for a moment of show organized in collaboration with ACI and the Minardi team. The President Parade cars will inaugurate the dynamic city circuit at 19.00 on Wednesday 19th of June, the only event in the world that at its debut has won the enthusiasm of its protagonists: the presidents and CEOs of the car companies, together with the most great designers of all time, driving a representative car of its brand will go on parade, among sea of people, getting involved in one of the most important mission of Parco Valentino, to rekindle the passion for the four wheels. The same path and enthusiasm for the Journalist Parade, which will follow the presidents' parade. Directors of the most authoritative magazines of the sector, of the newspapers, the managers of the motor pages, the most famous automotive influencers will parade by their cars, or those entrusted by the brands, and will become carriers of the passion for the car, passing the baton to collectors of the Supercar Night Parade, the over 200 supercars and special cars from all over Italy that will participate in the dynamic party of the inaugural day of Parco Valentino. Along with the return of fashion shows reserved for presidents, coachbuilders and journalists, the Car Design Award will also welcome back, the award dedicated to the car design assigned by an international jury of journalists, organized by the magazine Auto & Design, which celebrates its 40th anniversary in 2019, in collaboration with Brembo. Tribute and celebration of automotive design, which has always been the pride of Parco Valentino, will be the two new events scheduled for June 19th: the Collector's Award and Franco Scaglione Best Designer Award to, recognition for the career of one of the greatest car designers Italians, from whose pencil were born unforgettable masterpieces, like the Alfa Romeo 33 Stradale. 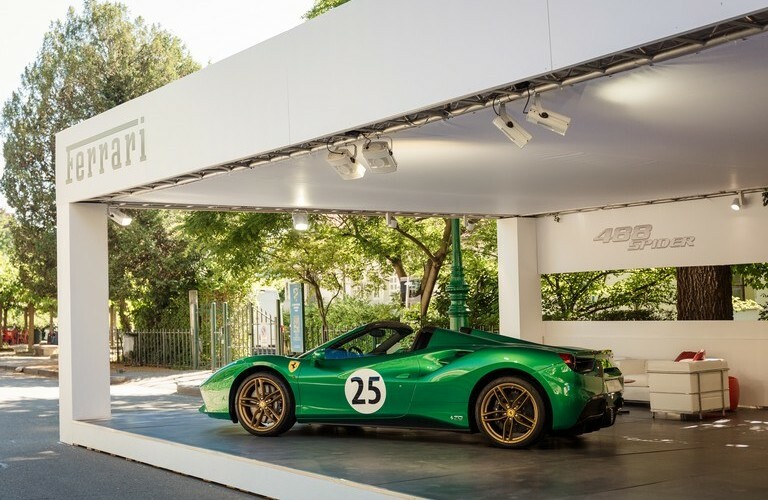 The Collector's Award will see some of the greatest international collectors rewarded, sharing a passion for cars and a desire to share it, participating with their jewels at festivals, fashion shows and events around the world.